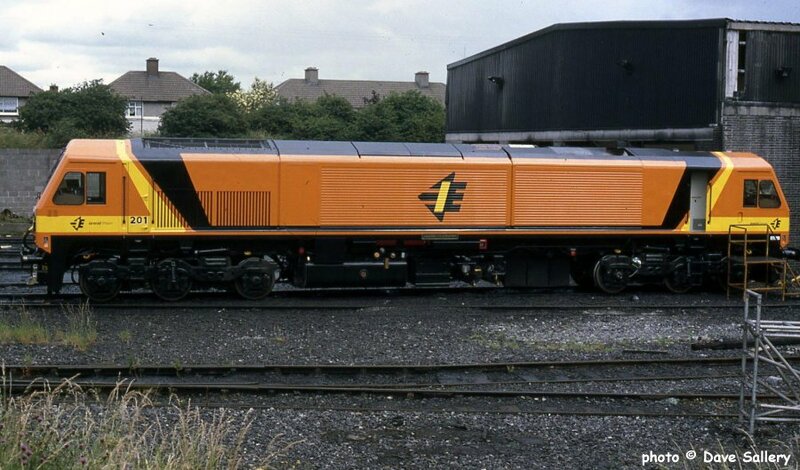 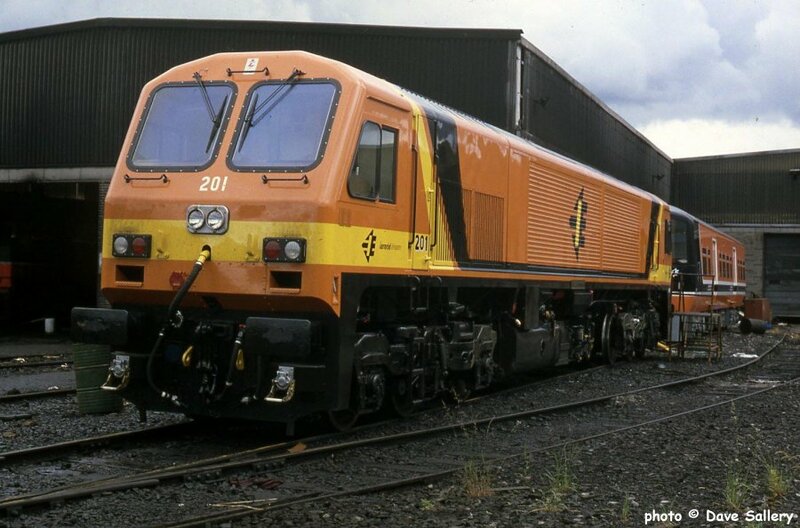 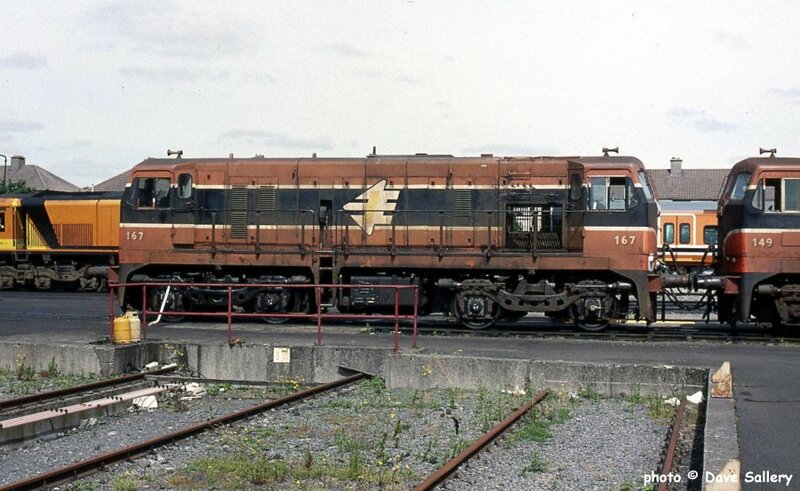 167 on Inchicore diesel depot, 6 July 1994. 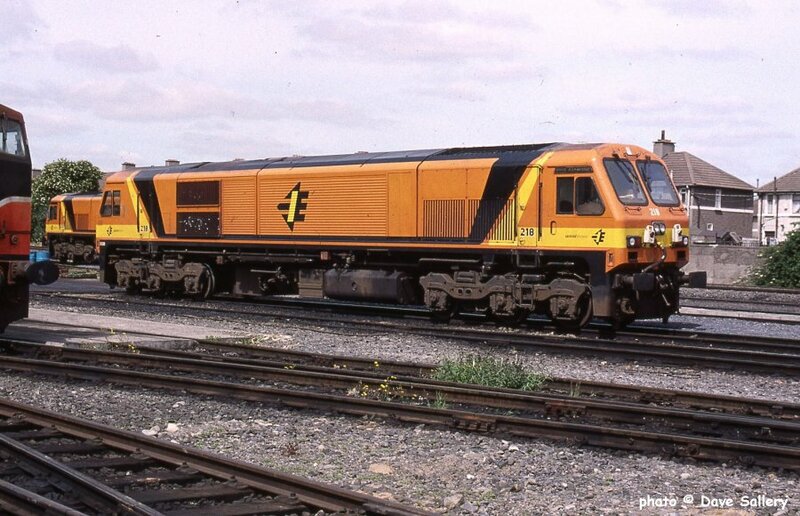 218 'River Garavogue', 17 June 1999. 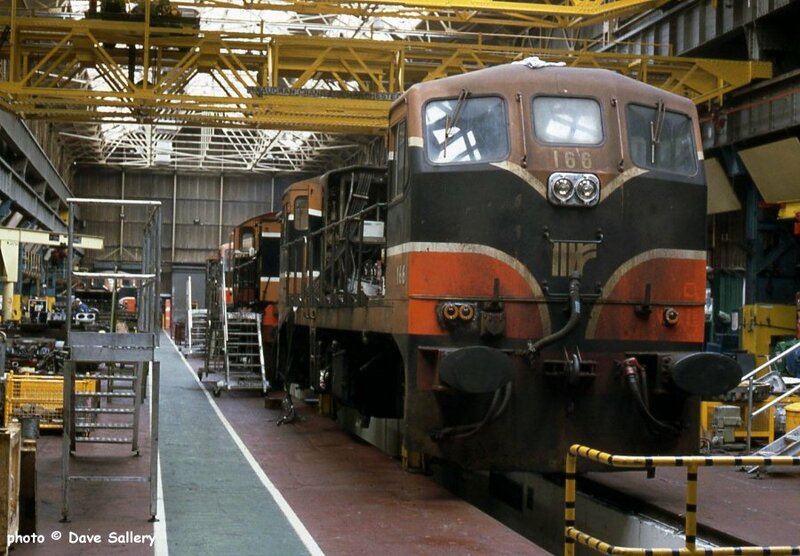 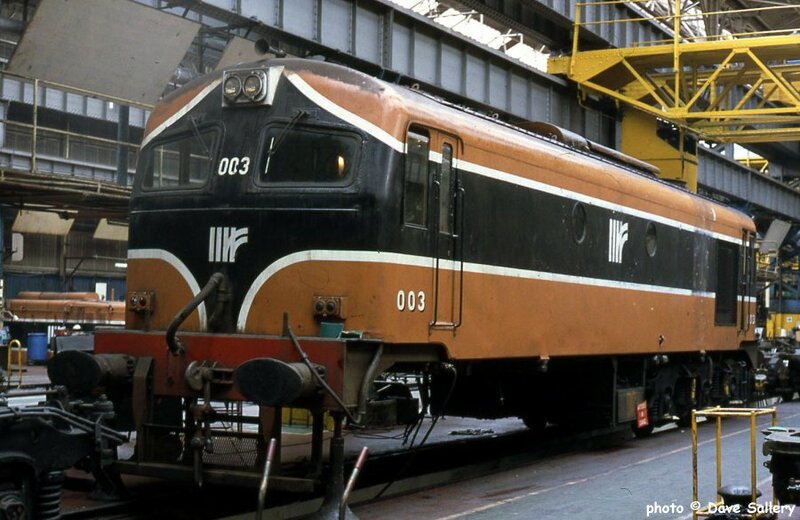 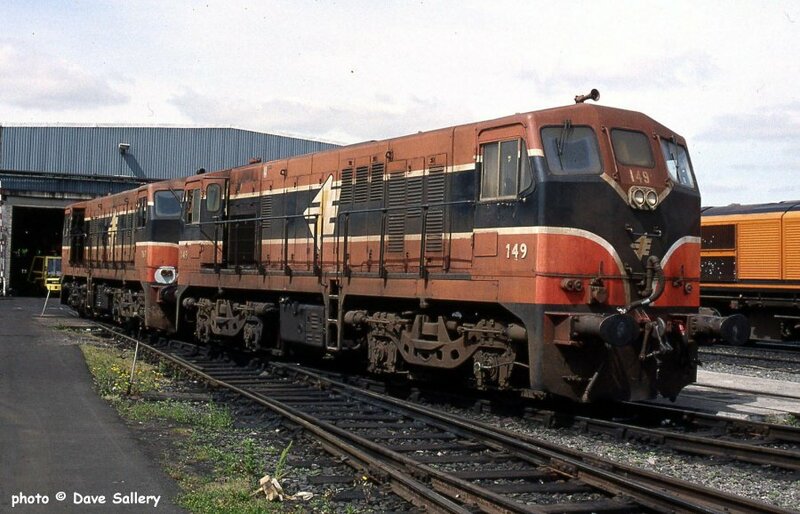 003 undergoes probably its last ever overhaul, 6 July 1994. 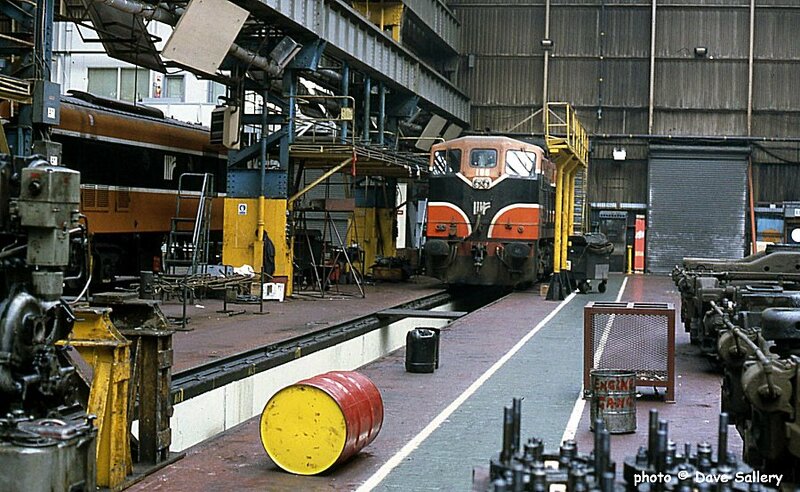 166 in the erecting shop, 6 July 1994.